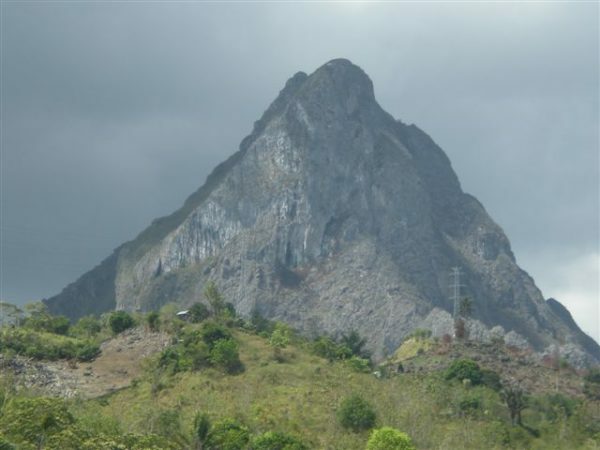 Demonstrated in its delicate earthiness and rich body, Sapan Minanga has long been recognized as one of the premium coffees grown on the island of Sulawesi. 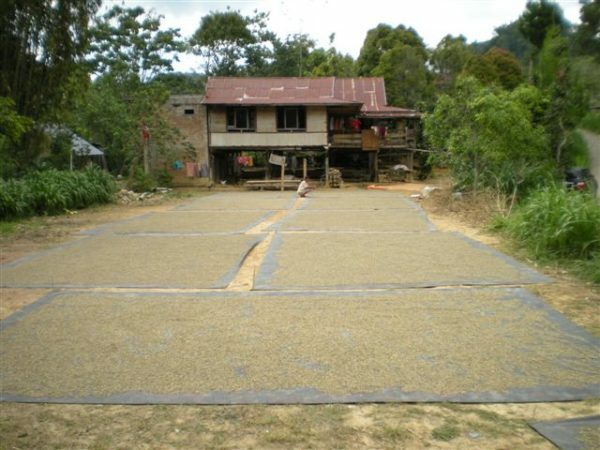 This sub-region of Tana Toraja produces only about 60,000 bags per harvest. In the highlands of Sulawesi—one of Indonesia's largest islands—the Toraja region boasts elaborate housing with beautiful carvings, a breath-taking landscape with rice paddies stretching out to the slope of high mountain ridges and unique cultural customs that attract tourists from around the world. 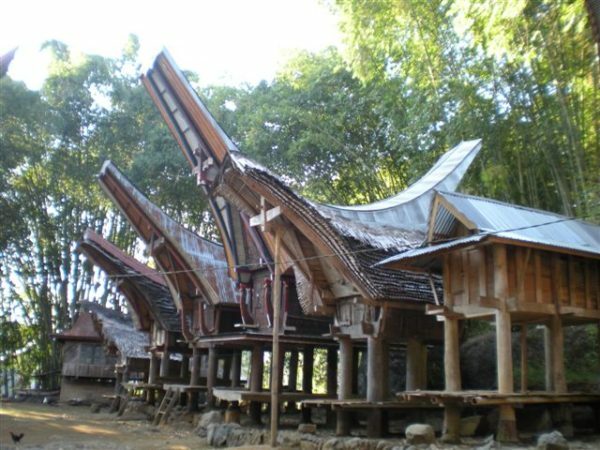 Toraja is situated in a mountainous area that's lush with plant and wildlife, with iron-rich soil and a cool, comfortable climate at about 1,800 masl. It's climate and rich, volcanic soil make up a perfect environment for cultivating coffee beans. 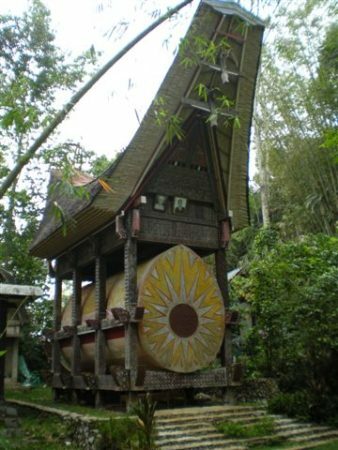 The development of the Toraja region has historically and politically been influenced by coffee trading since it arrived in the 1850s. Today, coffee remains a highly valued commodity with a majority still grown by independent smallholders on family owned plots, then harvested and processed using traditional techniques. Cupping notes: Clean earthy notes, dark chocolate, walnuts, strawberry; smooth, sweet body, citrus acidity.